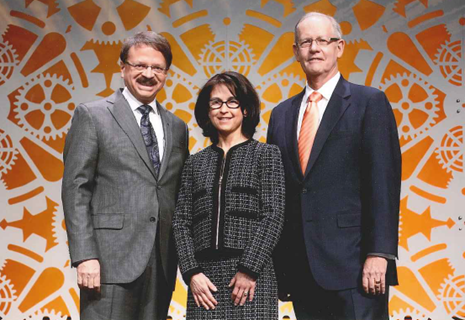 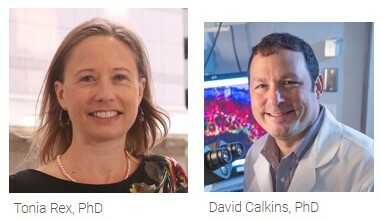 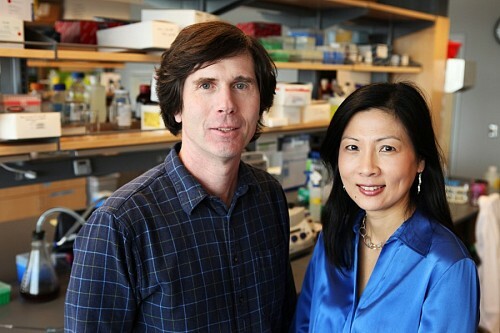 David Calkins, PhD, vice chair and director of Research at the Vanderbilt Eye Institute, has been granted one of the preeminent awards in vision research — the Research to Prevent Blindness (RPB) Stein Innovation Award. 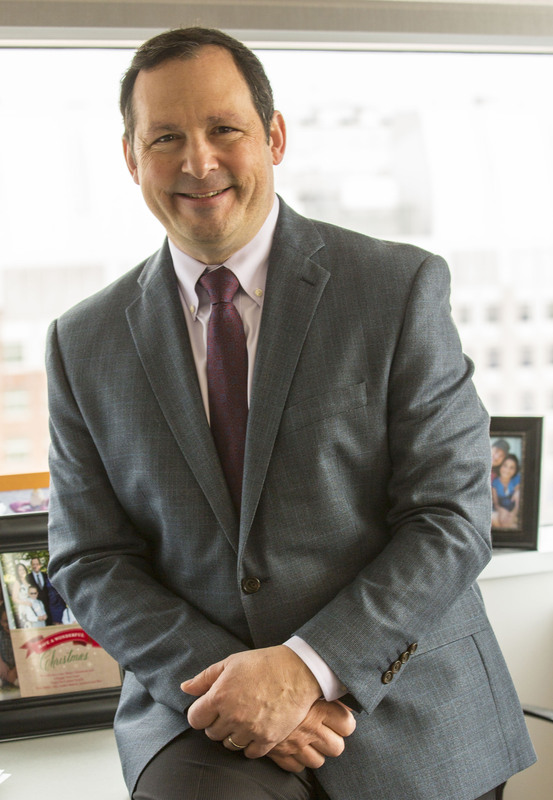 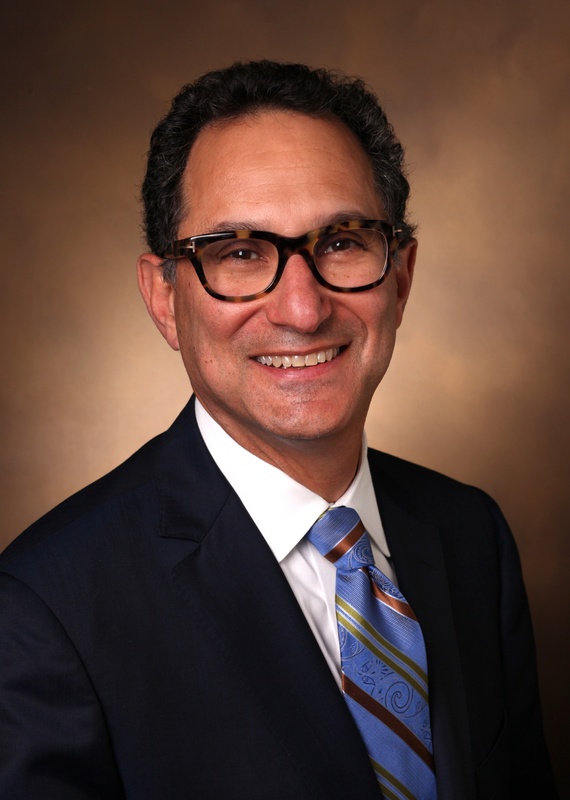 Paul Sternberg Jr., MD, G.W. 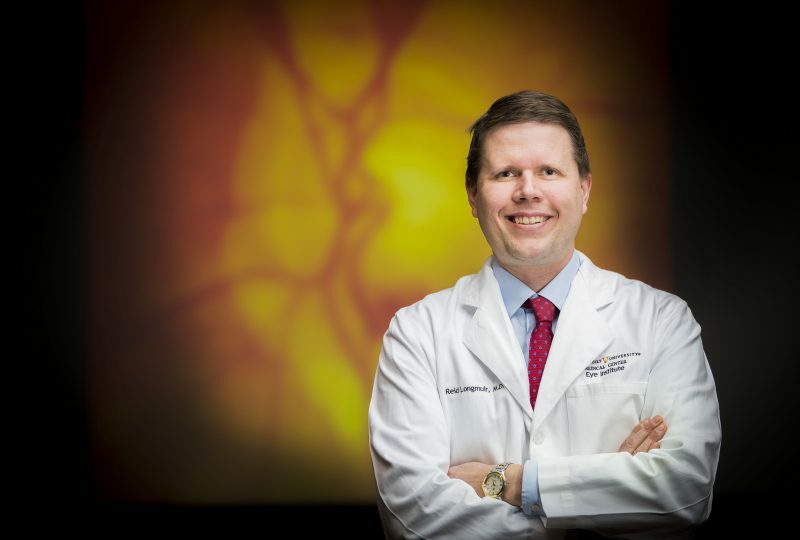 Hale Professor of Ophthalmology and Visual Sciences at Vanderbilt and chair of the department, has been named to receive the 2018 Award of Merit in Retina Research Recipient by the Retina Society. 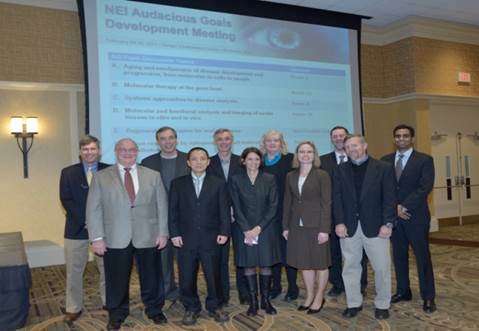 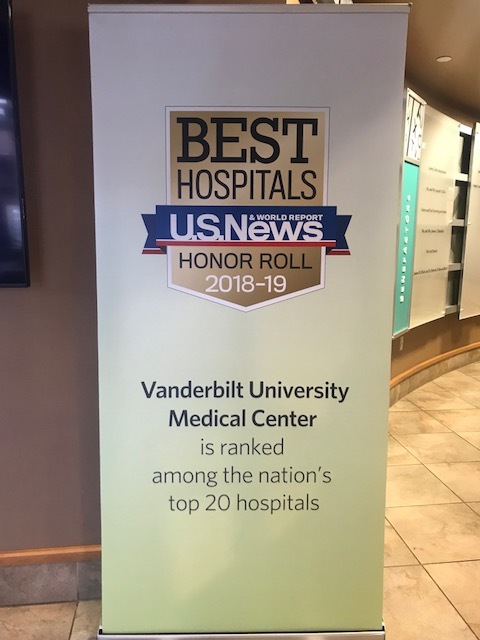 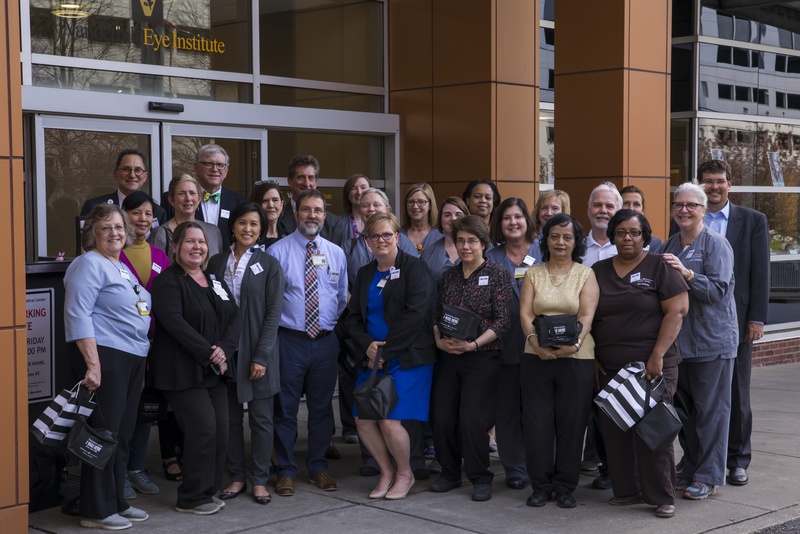 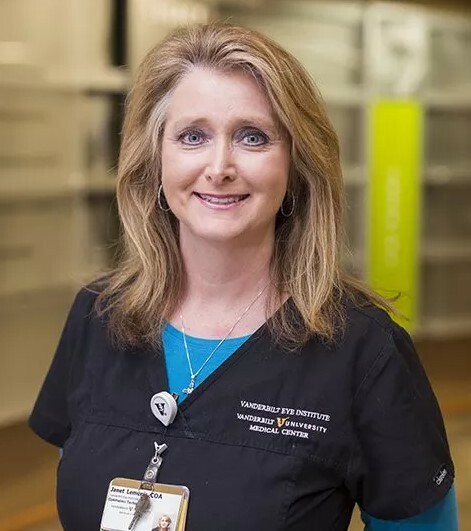 Vanderbilt Eye Institute and Department of Ophthalmology & Visual Sciences achieved a ranking of 3rd in National Institutes of Health funding among ophthalmology centers in the United States. 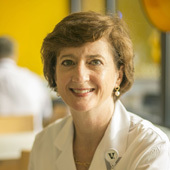 VUMC ophthalmologist felled by rare virus has to learn to walk and eat again. 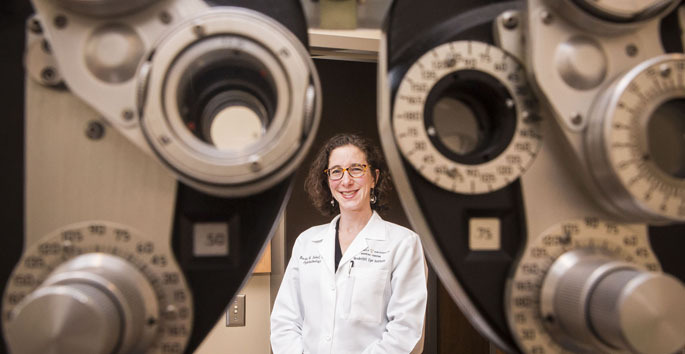 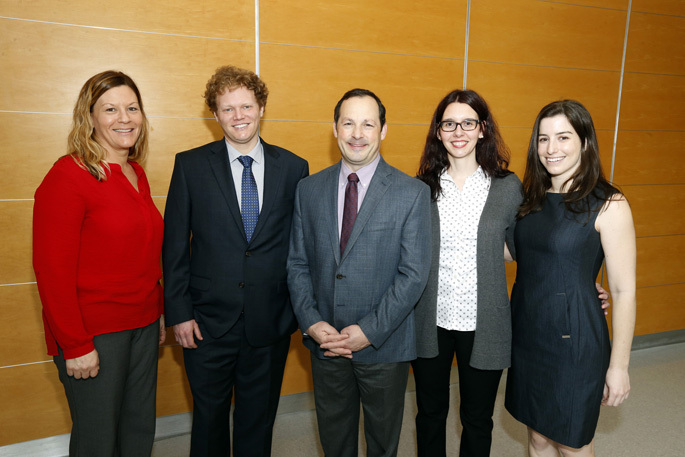 A multi-institutional team of investigators including Rachel Kuchtey, MD, PhD, and John Kuchtey, PhD, at Vanderbilt, explored molecular changes in aqueous humor content in glaucoma. 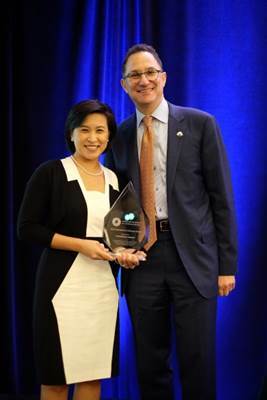 VEI's 10 year Building Anniversary Event!